Available in 250g or 1Kg containers. Non-GM. 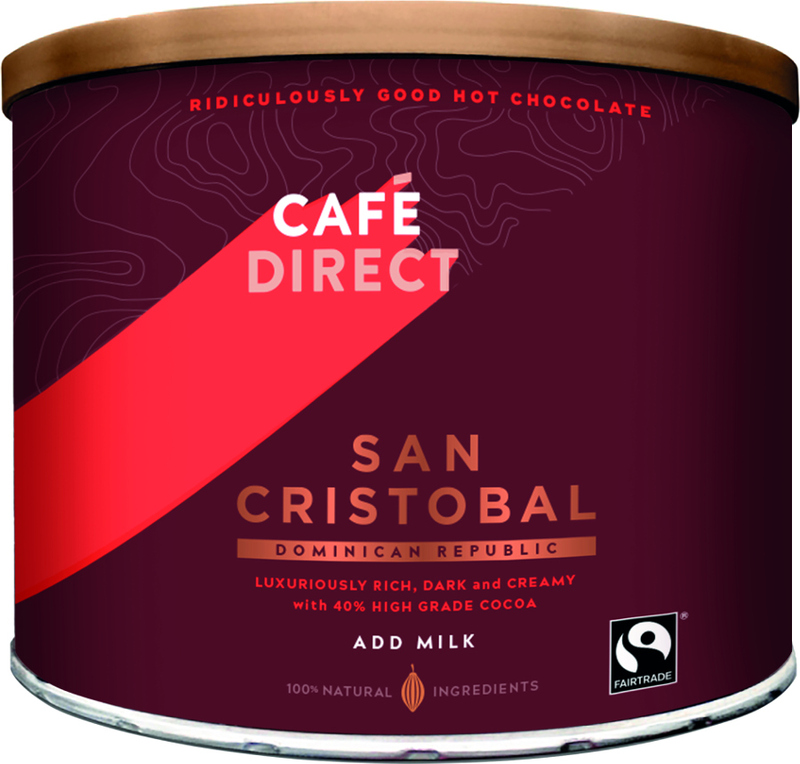 The Cafedirect San Cristobal Drinking Chocolate - 1kg product ethics are indicated below. To learn more about these product ethics and to see related products, follow the links below. I have been using this drinking chocolate for a little over a year now . . . having first discovered it last winter. It is easily the most delicious, most chocolately brand I have tried. I adore it. 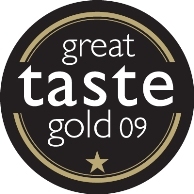 Smooth, sweetness about right, and so rich that you don't seem to need quite as much as you do with other brands. I always get this if I can and all the family love it! Just the right sweetness for us. Lovely hot chocolate! 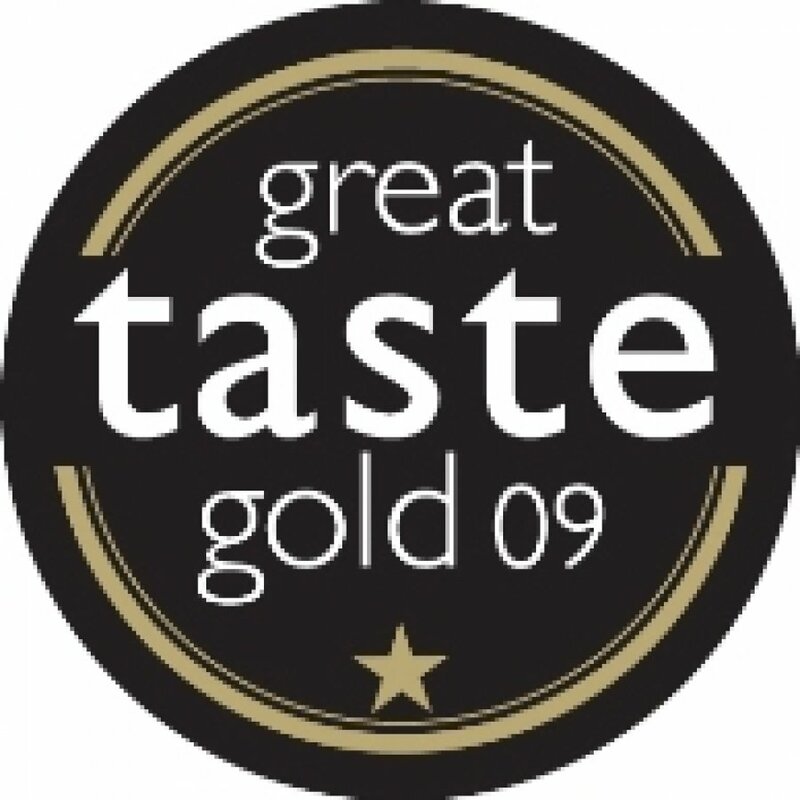 Wouldnâ€™t dream of having any other drinking chocolate, how can you beat the best ? 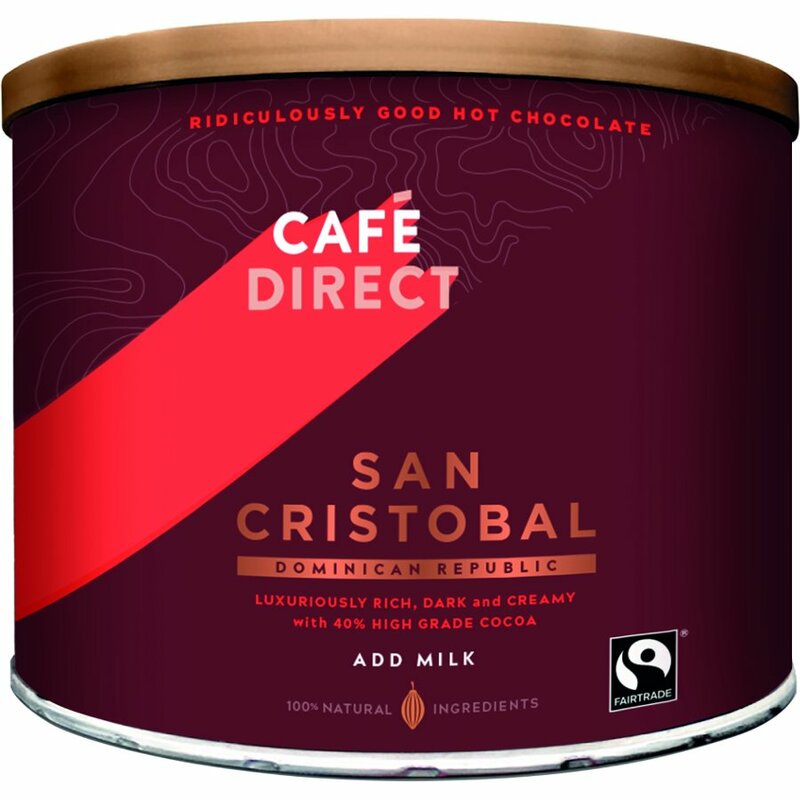 There are currently no questions to display about Cafedirect San Cristobal Drinking Chocolate - 1kg.